This Call for Entry is for ceramic drinking vessels created for the consumption of distilled and fermented beverages, created within the last 2 years. The exhibition will feature both invited and juried artworks; this call is for the juried component of the exhibition.Invited artists include: John Balistreri, Harris Deller, Chris Gustin, Jim Lawton, Matt Long, Laura-Jean McLaughlin, CJ Niehaus, Kari Radasch, Seth Rainville, Pattie Chalmers, and many others. Organized by Bethany Benson and juried by Chris Gustin. Exhibition will run from March 2-March 30, 2018. Exhibition: March 2-30, 2018 at Threadbare Cider & Mead. Attendance is not required to participate. DEADLINE EXTENDED! 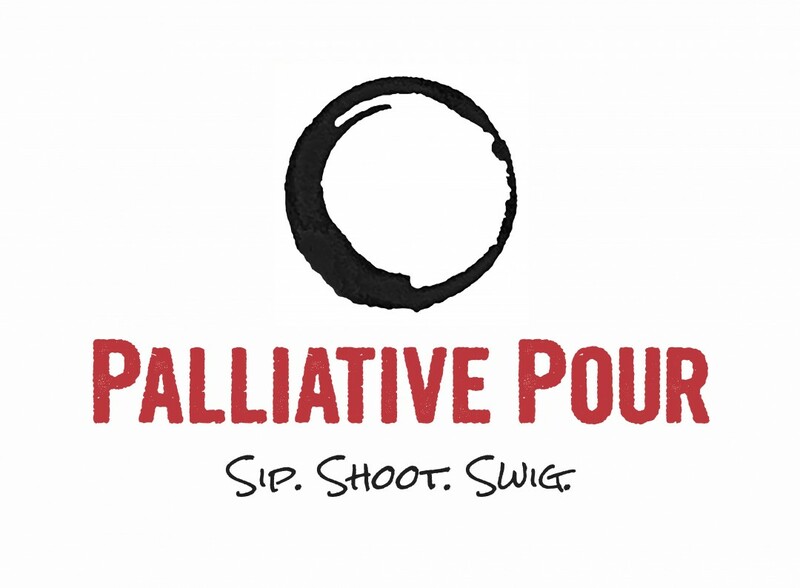 The new deadline for submissions is December 27, 2017, for the March 2-30, 2018 Palliative Pour exhibition. To Submit artwork you must Register an account and pay the $25.00 registration fee. First read the guidelines located under the "Submitting Your Art", located at the top of this page. Your art and images must meet these requirements before submitting.